Welcome to The Journey Photography. 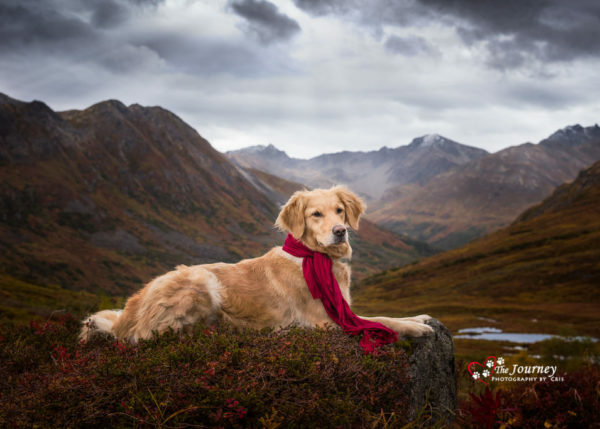 My name is Cris and I am a dog photographer based in Alaska. 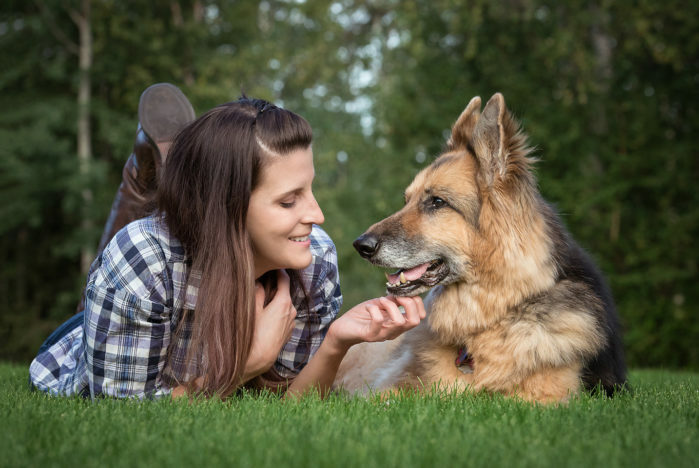 My goal as a photographer is to capture the very essence of the dog’s spirit and personality, as well as the special bond between them and their family. I specialize in paws up actions shots, sentimental portraits, special sessions for the gray muzzled loves in our lives, as well as themed sessions (PAWternity, birthday, announcements and more). I also offer pet photography for commercial and marketing needs. I have had a lifelong journey surrounded by dogs and my love for them runs deep. If you’ve found your way here then I already know we share a love for dogs. So get comfy, kick up your feet, snuggle with your furry friend and take a look around. 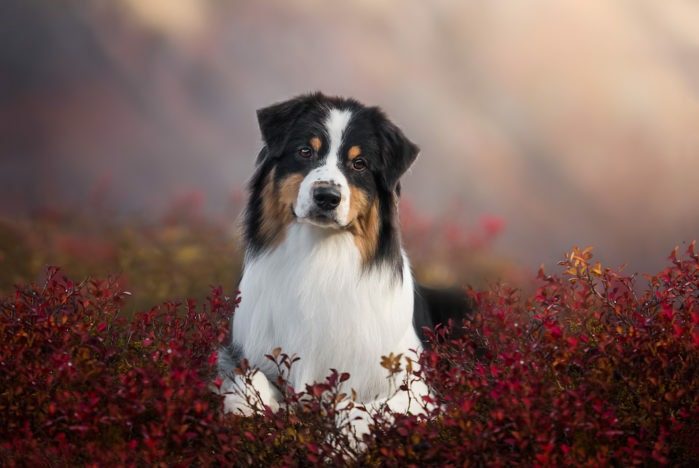 Check out my photo galleries featuring some of the amazing dogs I have photographed and see my photography style. Scroll down to see recent blogs and read a stories of some super awesome dogs. You are sure to smile along the way. 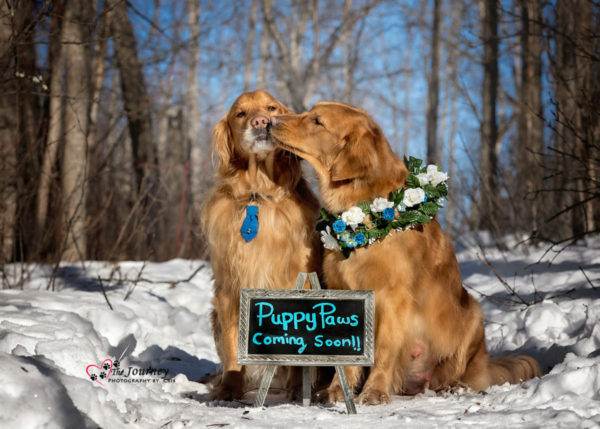 If you are interested in professional portraits or wall art of your beloved fur family, let’s talk about the amazing images we can create together of the four pawed love in your life. Photographs that you will treasure forever. Contact me for details or for special requests. Follow me on Facebook to see the latest special offers. Serving Alaska areas of Wasilla, Palmer, Eagle River and Anchorage. I am incredibly impressed The Journey Photography by Cris. I would like to thank Cris for her excellent work. Professional, Positive, Organized, Cooperative, Enthusiastic, Gifted, Motivational, Supremely knowledgeable, Generous, Creative are just a few of her qualities. I can see her passion for photography each time she does a photo shoot with my dogs. Cris truly loves what she is doing, one can see the love she has for animals. Not to mention, what a charming lady. I am Impressed how she always finds the ideal shoot location and delivers with excellent lifestyle portraits . 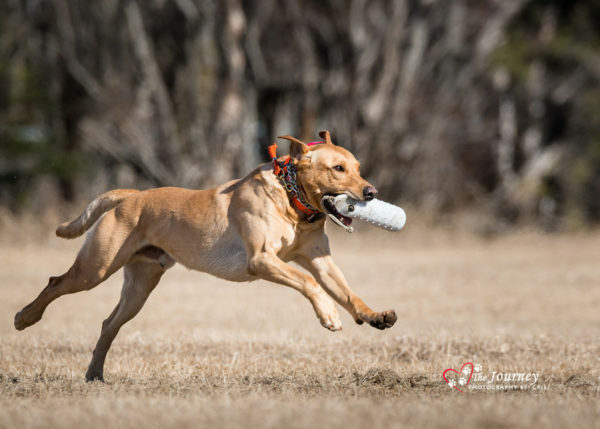 Her action shots are super – She has also taken Agility & Frisbee photos in our yard and delivered stunning photos. Lastly, she is a highly competent photographer and produces the Best of the Best photos. 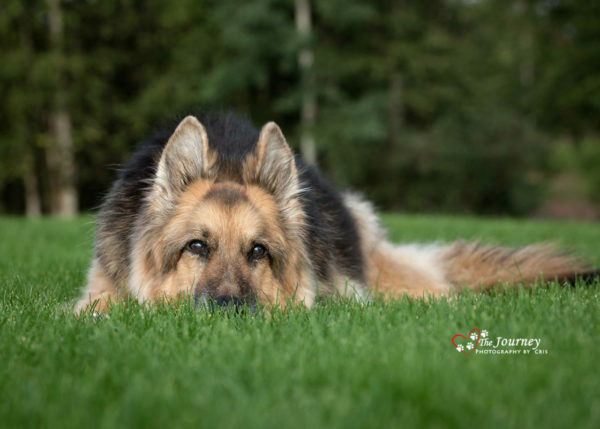 Cris is a real credit to dog photography and it is an honor to know her. 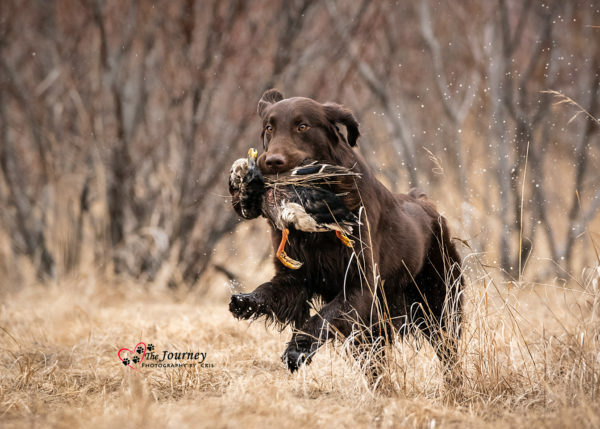 Hear the tails from the trails, the unique and special moments of meeting dogs and photographing dogs in Anchorage, Wasilla and Eagle River area. 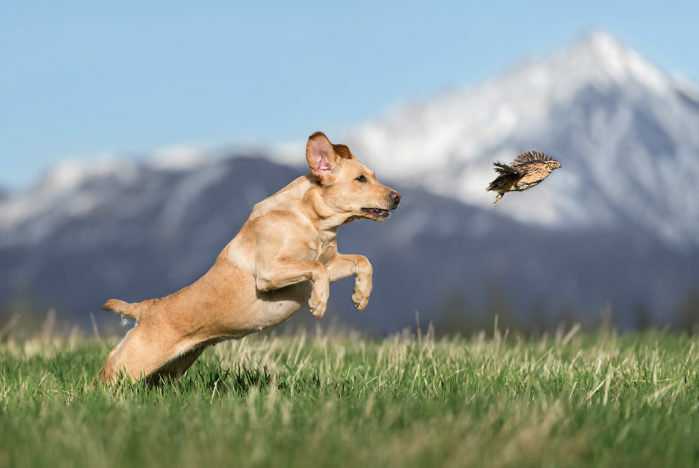 View the unique spirits of each four pawed furry dog, photographed in portraits, action shots, and lifestyle and themed sessions on our Instagram. 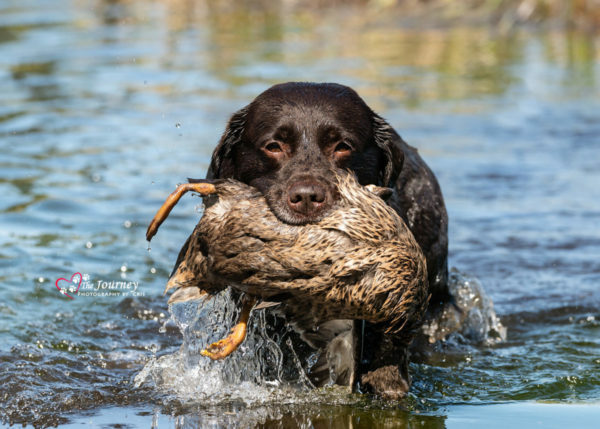 Hear the Tails from the Trails, our featured blog detailing adventure and love of four legged creatures. Do you have a question? Interested in booking a session? Do you have a unique photo shoot in mind?